Are you ready to hold a fun-filled, memorable corporate party? Look no further than Casino Night Events. We are pleased to announce the expansion of our premier casino event firm into the beautiful state of Oregon. Stop stressing about the details of your next function, and leave them to us! We bring the casino to you! We offer a number of services that fit the need for any type of corporate celebration. 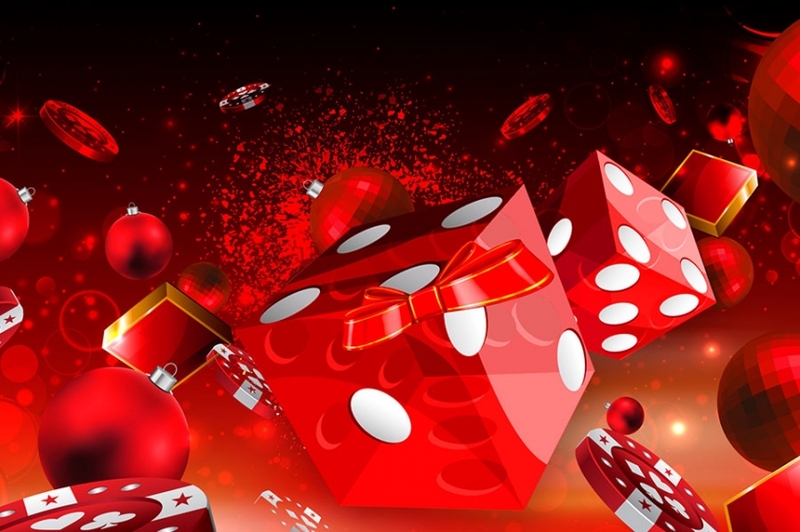 Whether it is a holiday theme, a fundraiser, a year-end celebration or an employee recognition gathering, turn to us for all your casino party needs. Casino Night Events can even bring your guests onto a luxury cruise and have a true casino night experience! Our professional staff will cater your casino event to your satisfaction. As anyone knows, catering can make or break any function. You can be assured that our highly trained catering experts will work with you on all details affecting your menu choices, preparation needs, space limitations and other pertinent facts. Dietary restrictions are no obstacle, either. All catering will, of course, fall within your budgetary needs. 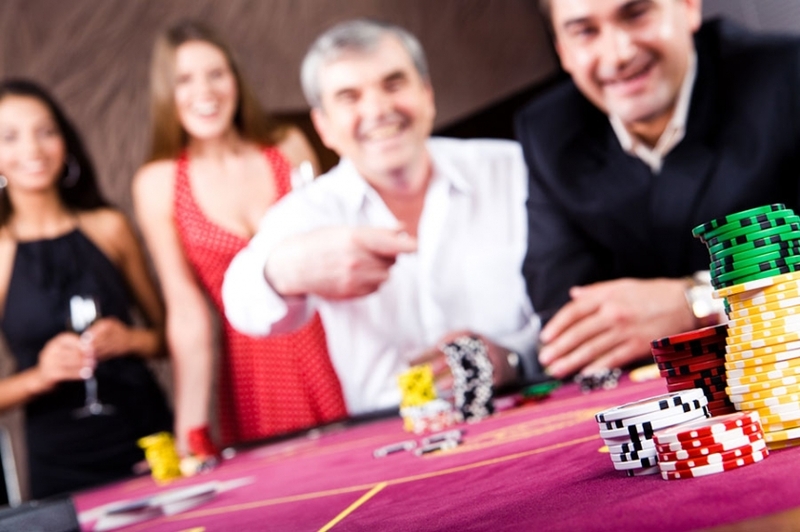 Entertainment is another key factor in any successful casino event. We continually upgrade our entertainer pool to make certain that our customers have a fun, professional bounty from which to choose. Only the best will do for our pool! Our magicians, with their unique showmanship and talent, are always a hit. Work with us to find which professional works best for your occasion. Show your guests that Oregon offers more than a beautiful natural bounty with quaint shopping areas and sandy beaches. Have your next corporate party here be a memorable, festive event that impresses everyone. Call us to get things rolling!